We are pleased to announce MEAP version 7.67.050 update has been released. 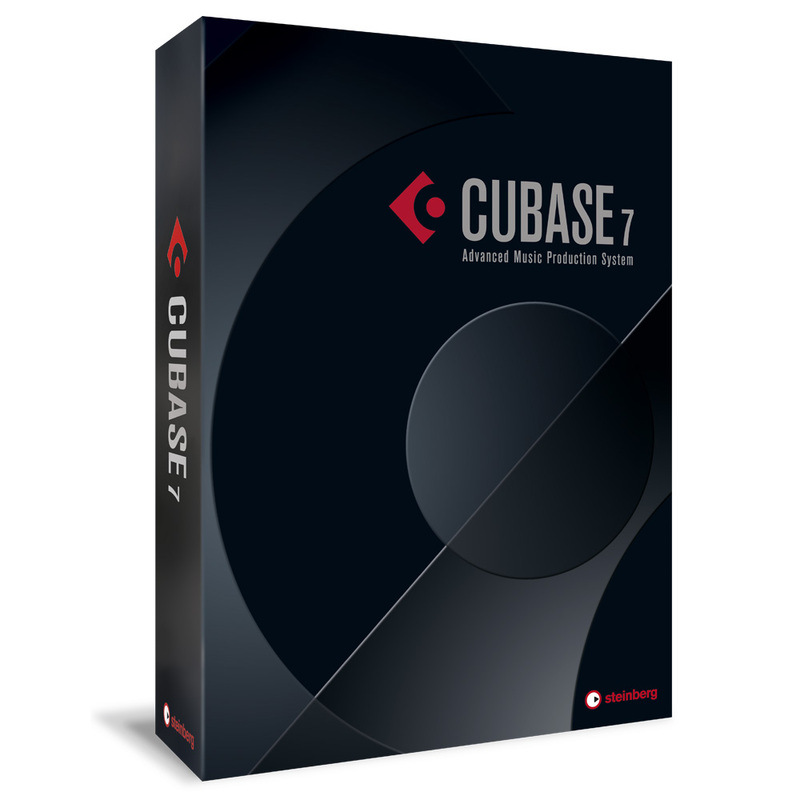 This is milestone update and features much requested support for Cubase 7. It also features the inclusion of the amazing new “coefficient” image and button finding algorithm which should put a stop to those annoying Graphic Not Found errors. The coefficient method has much greater tolerance for image differences and therefore, small discrepancies from system to system should no longer be a problem. Added new “Coefficient” button and image finding method which will drastically reduce (if not completely eliminate) Graphics Not Found errors. Previous post: Can MEAP export folder tracks?